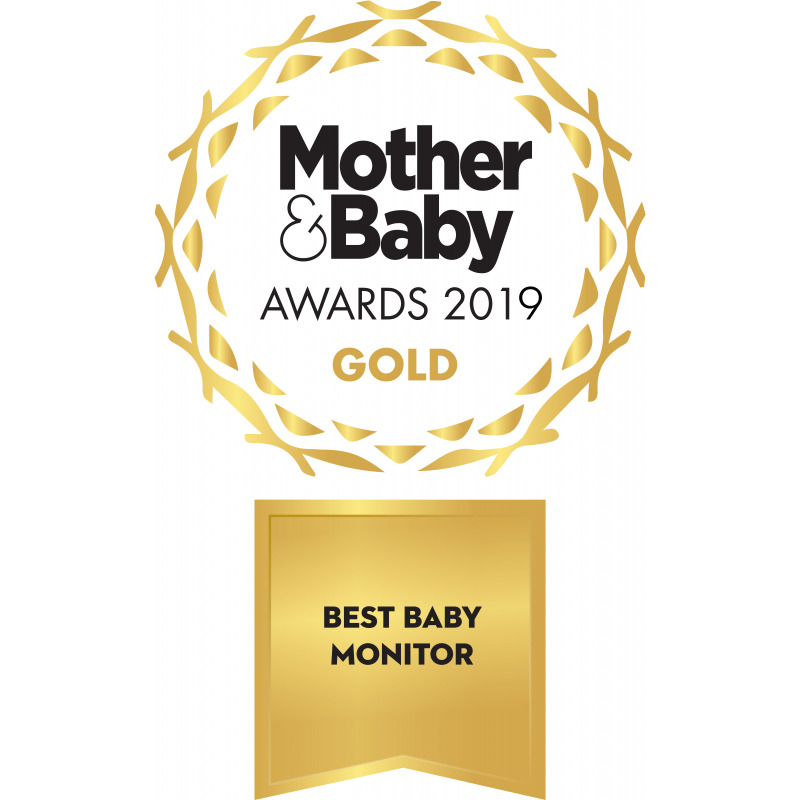 As a key distributor of the brand WiseNet, EDPA Ltd are passionate about the brands range of innovative Baby Monitors that fit seamlessly into a family life. The Baby Monitor industry is dominated by a number of market leader, including the likes of Motorola, BT, Angelcare and Samsung and after years of exciting innovation from Samsung, they have now rebranded into WiseNet, an exciting change for a well-established brand. Shortlisted for the Mother & Baby Awards for the Best Baby Monitor and ultimately winning GOLD, the WiseNet Eco Flex had excellent reviews from all of the Mum’s on the testing panel; some said that this was the product they had been “waiting for”, whilst others commented on the amazing variety of features that made this a must have. 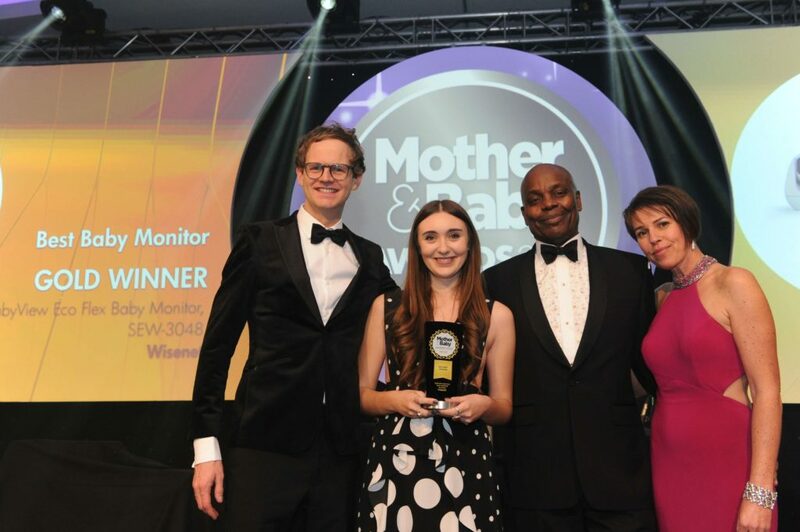 The prestigious awards were hosted in Central London hosting more than 500 industry professionals to celebrate and recognise the products that parents can truly trust.